Together, Country Music icons Wynonna and Naomi Judd made musical history throughout their career receiving eight Gold and eight Platinum records, selling over 20 million albums and scoring twenty Top 10 hits between 1984-1990. Now, Curb Records is excited to bring fans the ultimate collection of those years together. 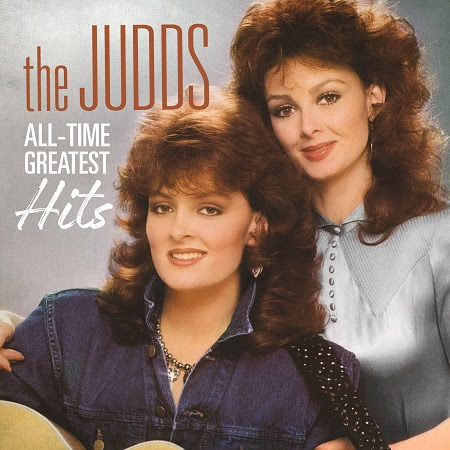 The Judds – All-Time Greatest Hits will be released on Friday, June 30 – and will feature each of the classic hits that helped to make them a household name on Country Radio in the 1980s and 1990s. "Some things continue to get better with time, like fine wine and the Judds music," says Naomi Judd. 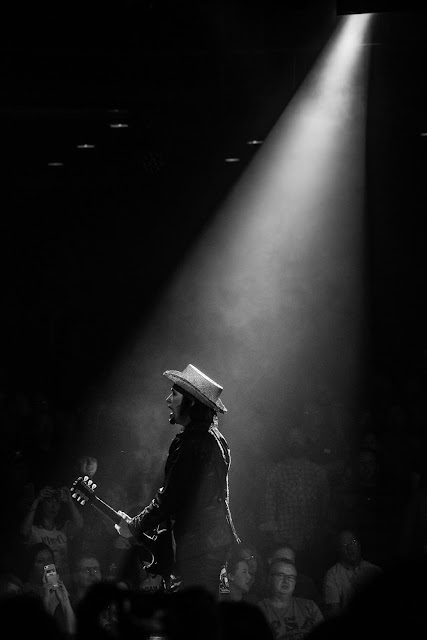 "I’m so proud that our music has stood the test of time. It makes my heart smile when I turn on Country Radio and I can sing along with our hits." 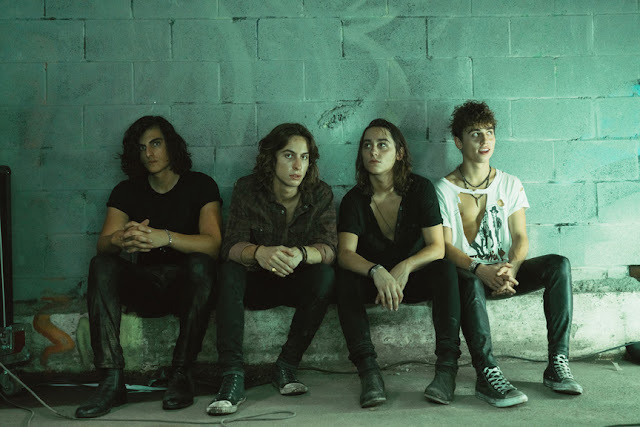 The twenty-one song set will feature each of the duo’s top ten hits, as well as “You Can’t Go Home Again (Flies On The Butter),” a recording from 2011. Beginning with the classic #1 hit “Mama, He’s Crazy” in 1984, and continuing through 1991’s “One Hundred and Two,” the duo established a career that will stand with one of the top duets in Country Music history. Fourteen times the duo topped the Billboard Country Singles chart, and each of their five studio albums were certified Gold or Platinum.